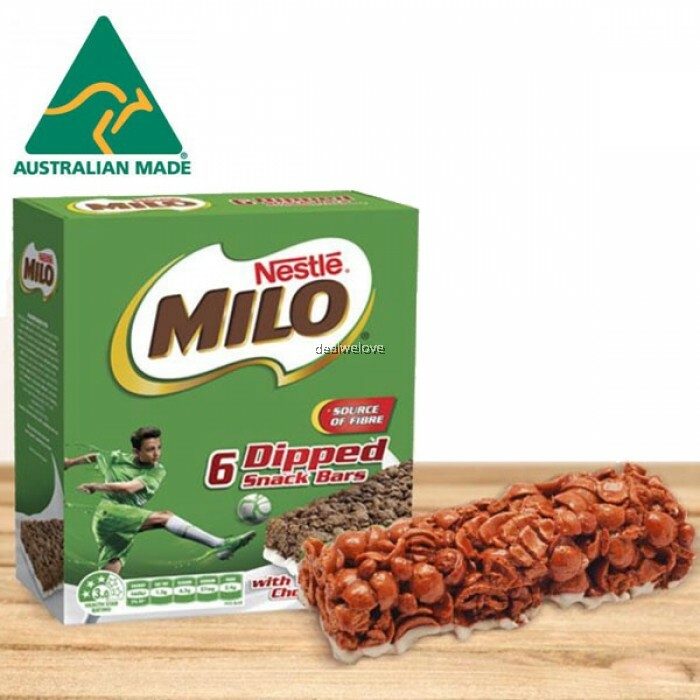 The unique combination of wholesome MILO®cereal pieces and nutritious MILO® powder, dipped in a milky layer, individually wrapped and ready to go. 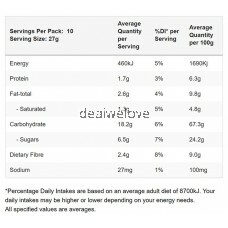 Wholegrain Wheat Flour (19%), White Chocolate (Sugar, Milk Solids, Cocoa Butter, Emulsifiers [Soy Lecithin, 476J), Glucose Syrup [Wheat, Preservative (Sulphites)], Wheat Flour, Formulated Supplementary Food Base: (9%) [Extract Of Malted Barley And Rice Or Wheat Or Barley, Milk Solids, Sugar, Cocoa, Minerals (Calcium, Iron), Maltodextrin (Corn), Vitamins (C, B3, A, B6, D, B2, B12), Emulsifier (Soy Lecithin)], Invert Sugar, Modified Starch (1412) (Wheat), Maltodextrin (Wheat), Humectants (420, 422), Vegetable Oil (Soy), Malt Extract (Barley), Cocoa, Sugar, Flavour, Emulsifier (471), Salt, Antioxidant (307B). 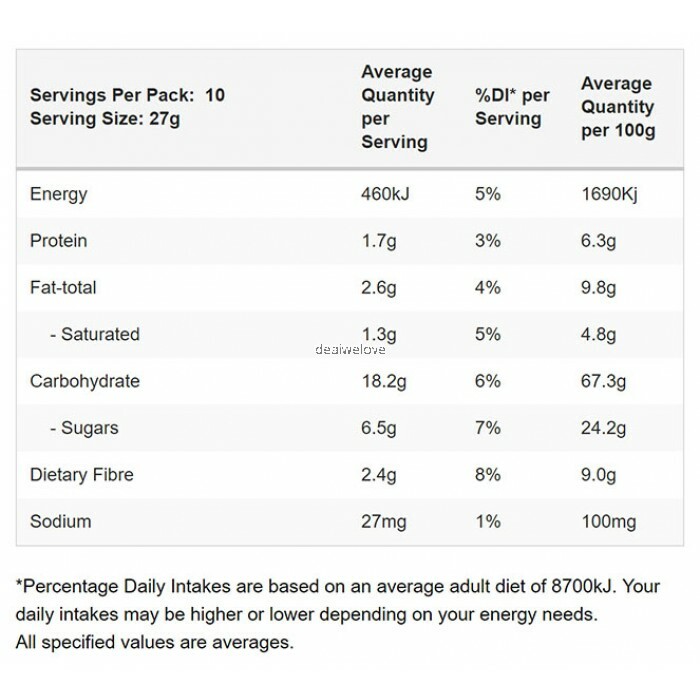 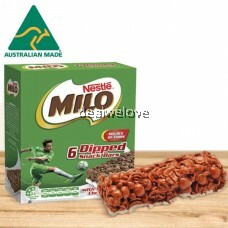 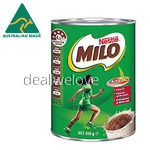 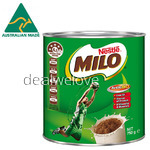 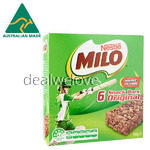 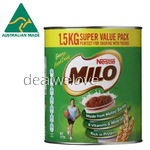 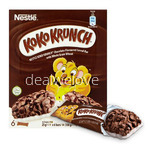 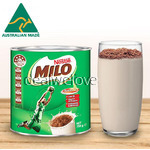 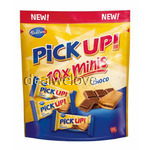 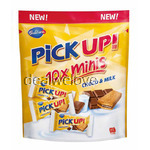 Contains A Total Of 7% Milk Solids As Well As 9% Milo.